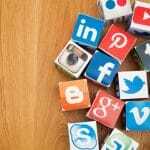 Social media marketing tips for startups – Are you looking for the best social media marketing tips for your new business or company? If yes, then you are at the right place. 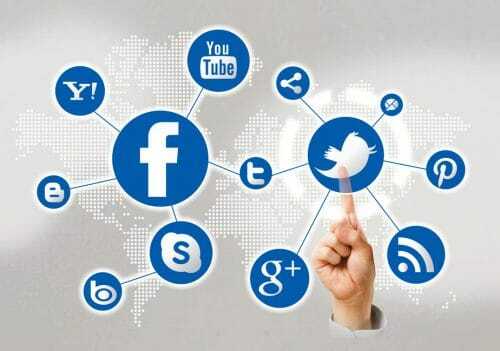 Social media marketing is one of the most effective way to excel in the internet world. If done wrong, it can break your online reputation. 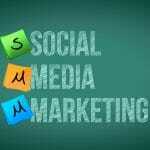 Therefore, it is must to follow the best social media marketing practices for startups. Who does not wish to see their business on the top? 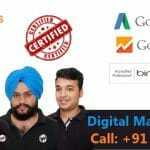 If you are a newbie in the internet driven world then it becomes more important for you to step on the right path. Social media marketing is an easy process that can take your business to the next levels. You can earn more sales and profits if you will follow the best social media marketing tips for startups. Startup companies or business often find it very difficult to maintain their image on the internet. They try their level best to advertise their products and services. Social media marketing is one such thing if used correctly can help anyone making their dream true. Below mentioned are the best social media marketing tips for startups to follow so that you can achieve the heights. 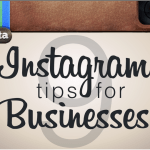 Social media profiles play a very important role in attracting customers. This is the starting point to attract the audience. With strong profile your traffic will increase immensely and eventually viewers will turn into potential customers. You need to add creative and unique bio that should be capable to draw the attention of people. You can add photos and links of your social media accounts in different bio. Content has always been the king of the digital world. What your endless efforts cannot do, a good and high quality content can. It can attract a whole lot of audience and traffic towards your website and further will lead to more profits and popularity of your new venture. Content can be in the form of anything be it video, image, presentation to name a few. Communication is yet another important and effective strategy that can take your startup business to new heights. People like communicate and know about the services they want to purchase. What would be better if you yourself tell them. Communication makes the customer feel appreciated. This also lets you know about your positive and negative points. You can improve the negatives and stuck on the positives to make your online business much better. 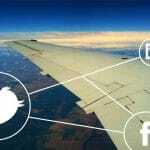 You can add links of your other social profiles or accounts in every social media account you have. This will not only promote your business but also help in growing. You will notice immense increase in the traffic and ranks the moment you will incorporate or share the social media profile links. You can also your email id in every account so that people can easily communicate with you. Your customers will feel more appreciated when you will follow them back everywhere. Target audience can really help your business grow but only if you will provide them what they are looking for. Twitter is an amazing platform to connect and follow people You can follow other people and brands too in order to create awareness about your brand and services. There is no other way to let people know about your business than the media. You can use creative photos and videos to attract people and to let people have a better understanding of your new startup. It is usually hard for people to accept new services therefore you need to be very creative and attractive so that people find it easy to give you a chance. Social media can make or break your online reputation. Therefore, if you really want to see your startup on the top with other biggies then it is high time to be serious. 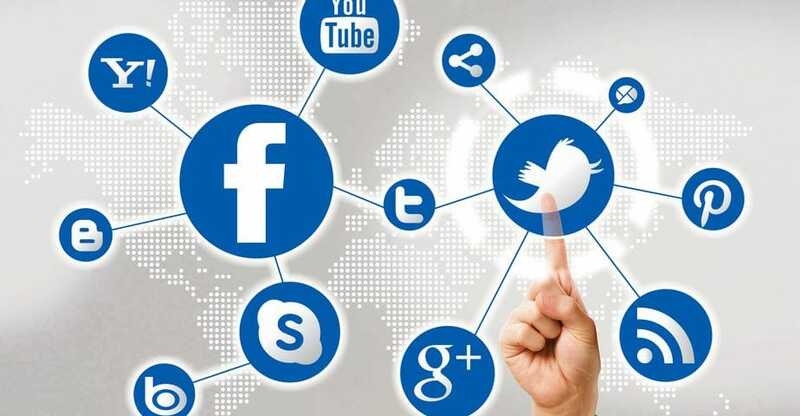 Above mentioned are the best social media marketing tips that can give your startup a success. So go ahead and apply these tips to your new venture and see it growing like never before.